Addresses critical topics in the expanding market and production for lipids. Combines novel and traditional methods from technological and biological perspectives to achieve the most effective pathways for production of modified lipids. 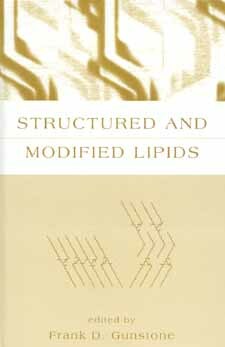 Structured and Modified Lipids is clearly organized into three sections exploring development, new production methods, and successful products and uses. Why Are Structured Lipids and New Lipid Sources Required?